It's no secret that some of our favorite Filipina stunners also have an unrivaled sense of style when it comes to their kicks. When they're not busy hypnotizing us with their talents, these ladies are copping shoes that show off their unique steez. 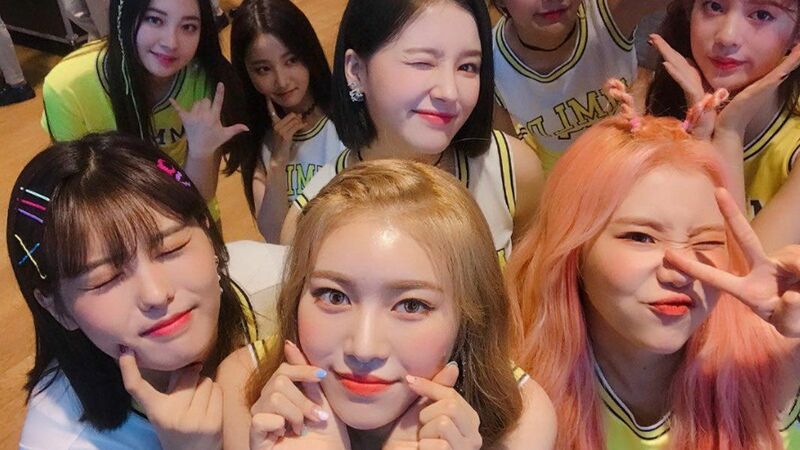 Hey, we're not talking about those elegant yet intimidating heels they use for red carpet events—what we're interested in are their off-duty looks, those moments when they let their hair down and opt for footwear that exudes that ultra-casual vibe. 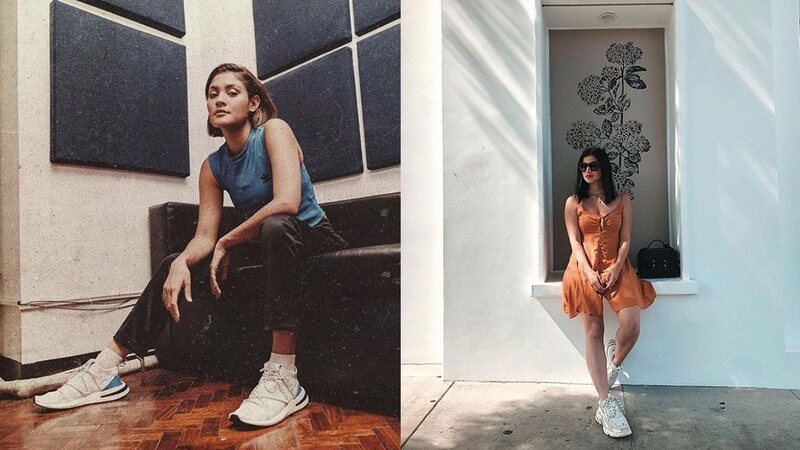 Here, check out how actresses like Anne Curtis and Barbie Imperial flaunt their killer sneaker game. Sarah is also wearing the Balenciaga Triple S, but in a more colorful model. With hints of blue, yellow, and pink, it's a sure-fire way to get noticed. If Nadine was a shoe, she'd probably be a Nike Dunk Sky Hi, especially this triple white edition. Perfectly lady-like on the wedges and accurately sporty with the trademark Nike design. The Balenciaga Speed Trainer looks like socks with soles, but we're not saying it's ugly. It's straightforward and unassuming, just like Jessy Mendiola. Adidas Arkyn is one of those sneakers that have the soles going past where the heels should be, and it's pretty damn cool, especially when you go full-Adidas like Kiana here. Gabbi is one of the three on this list rocking the Fila Disruptor 2. We don't blame her for choosing this design (because we secretly freakin' love these things, too). With the white shirt and those white Disruptors 2, Loisa's style has that trendy bite. Again, white-denim-white. That's a killer combination when rocking triple white sneaks. Take notes from Barbie, bro.